Provisions will pave the way for countless thousands of women to have infants put to death. Father of an infant in the womb will not be able to prevent life of baby being terminated by the mother. Sligo-Leitrim TDs who voiced their opposition to the removal of the child protecting 8th amendment from the Constitution have now reportedly confirmed that they will be supporting the government’s abortion legislation. Under the provisions, which Marc MacSharry, Eamon Scanlon and Tony McLoughlin have apparently said they now propose to back, mothers can legally end the life of their baby infants up to 12th week of pregnancy. There doesn’t have to be a reason for the termination. 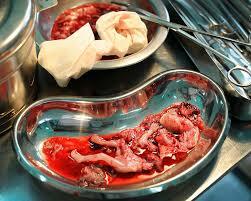 The laws as proposed will also allow for the killing of babies up to 24 weeks in certain cases. Fathers of infants in the womb will not be able to prevent the life of the baby being terminated by the mother. In interviews with Ocean FM, the three TDs have said that following the result of the Referendum, it is now bound as legislators to back abortion measures as drawn up by the government. 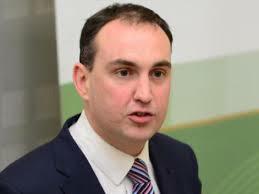 MacSharry has denied that Fianna Fail leader Micky Martin, one of those who campaigned for the abolition of the 8th amendment, has acted to prevent party TDs and Senators tabling amendments to the government abortion provisions. Recent estimates suggest that the abortion legislation will sound the death knell for least 40,000 healthy babies in the next years -however, some have indicated that the figure will be much higher, even eventually soaring to a scale which will make Ireland one of the leading infant killing capitals of Europe. There are already indications that infant killing will be free in public hospitals, meaning that taxes of those opposed to the abortion regime will be used to fit out baby death units and pay for the services of abortionist doctors in the country. 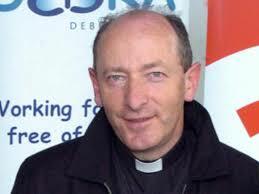 Interviewed on WLRFM, Bishop of Waterford and Lismore Alphonsus Cullinane has said he was “horrified to see the jumping and roaring and cheering in Dublin Castle” after the result of the Referendum on the 8th was announced. “How can you cheer about abortion?” he asked. 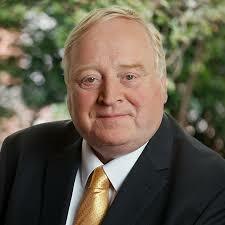 He also questioned the “…critical thinking ability of the Irish. 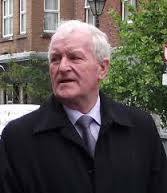 Euthanasia, he added, has now been accepted in the sense that “the majority of the Irish people have accepted that some life is not worthy of life,” a reference to the abortion vote.